The holidays are here! It is my favorite time of year but it can also be a time of year full of stress, chaos, and guilt. It doesn’t have to be that way! That’s why I created the Holiday Sanity Course. 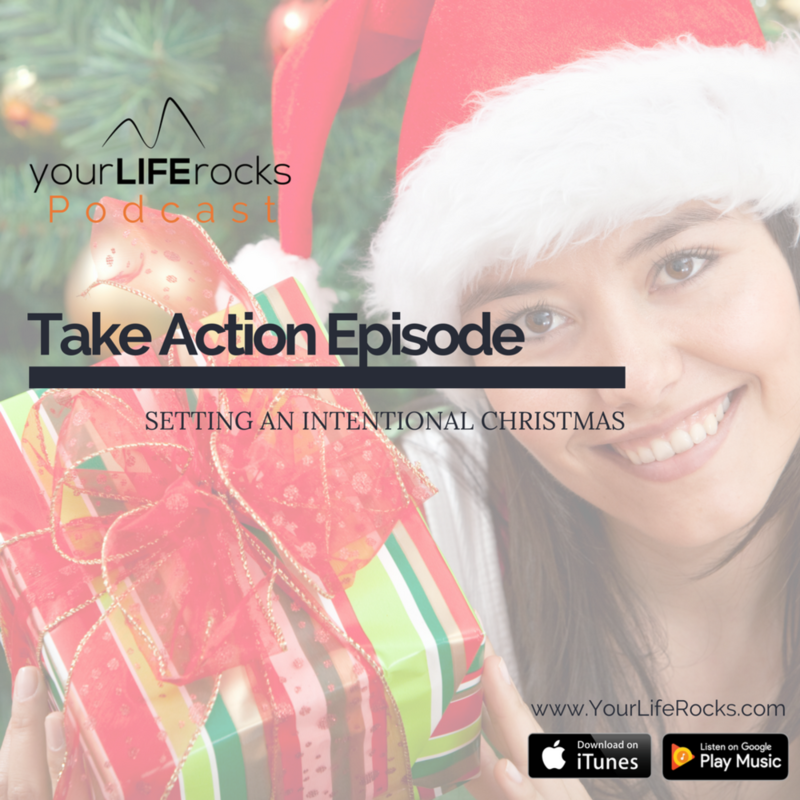 It’s three training modules plus extra bonuses to help you set the intention and create a plan to have the best Christmas you have ever had. This episode is from the first module in the course. To learn more, and to purchase your course, Click Here.